In case you are new here, I do not consider myself a gamer. I have only just recently started playing video games very casually, and this is a couple years after being a avid video game viewer. One of the first games I bought when starting was Dead by Daylight, because my friends recommended it and I had seen a LOT of it on Twitch, so it looked fun. Here is my newbie review. 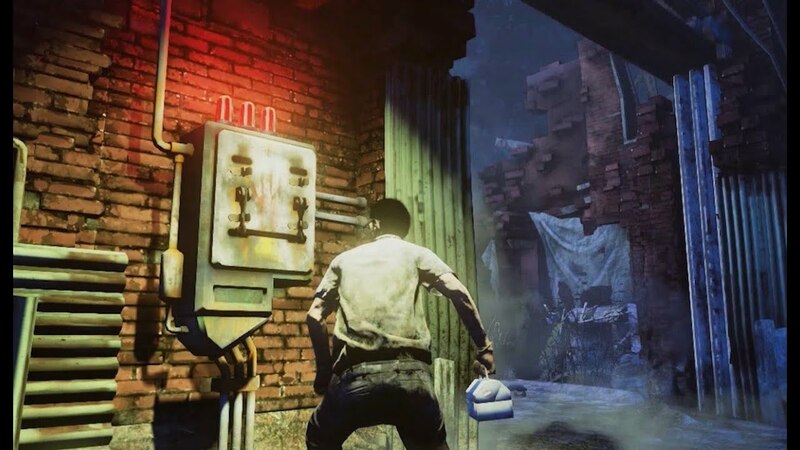 Dead by Daylight (aka DbD) is a survival, multiplayer game where 4 survivors must evade and escape a killer by repairing generators and opening the doors. There is no AI in this game, so every time you play it is with real people, killer included. So you can be a survivor and try to escape, or the killer and, obviously, kill everyone. 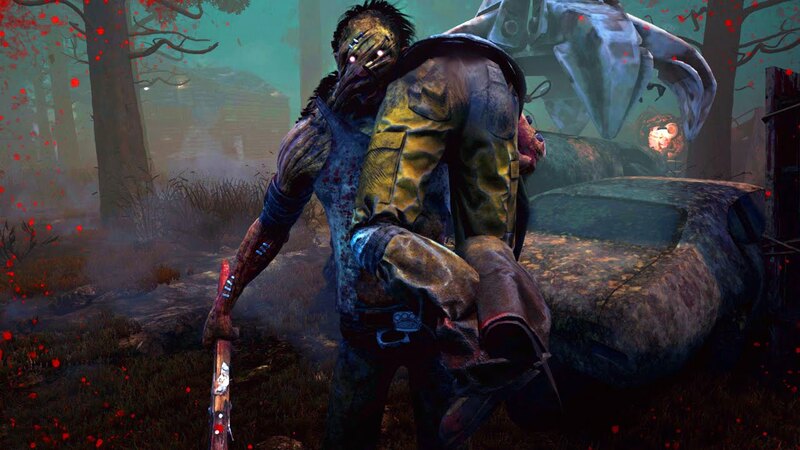 There are 4 different playable survivors (Jake, Dwight, Claudette, and Meg) and 3 killers (The Trapper, The Wraith, and The Hillbilly) and the developers are working on creating new killers as well. I have to admit, the first time I played with game was in a private lobby with friends, and I was lagging so bad I kept getting stuck to walls, but this is becomes my computer is not built for gaming. It’s fun playing with friends with voice comms, because then you can strategize your escape, but get taunted by your murderous friend. The online multiplayer is also fun, but more challenging because there is no way to communicate with your teammates. But, that’s part of the fun and difficulty of the game, because it would be too easy to win as a survivor if you could communicate. My biggest downside to the game is dealing with lag, but that’s on my end not theirs. Also, quick time events are not my forte, and you can’t finish generators without doing the quick time events. Rip. Overall, I really like playing the game as much as I enjoyed watching it. It’s fun, and if you like a little bit of horror it’s good. I honestly don’t find it that scary, but maybe because I get so focused I don’t get jump scarred. What games have you played recently? Let me know in the comments! This looks scary. I am sure my husband will enjoy this game. That looks so fun! I’ll look for it on steam. A whole lot of nope! Hahah too scary for me!! Oh! I want to play this game! Maybe I’ll take over my son’s computer and play it this weekend!